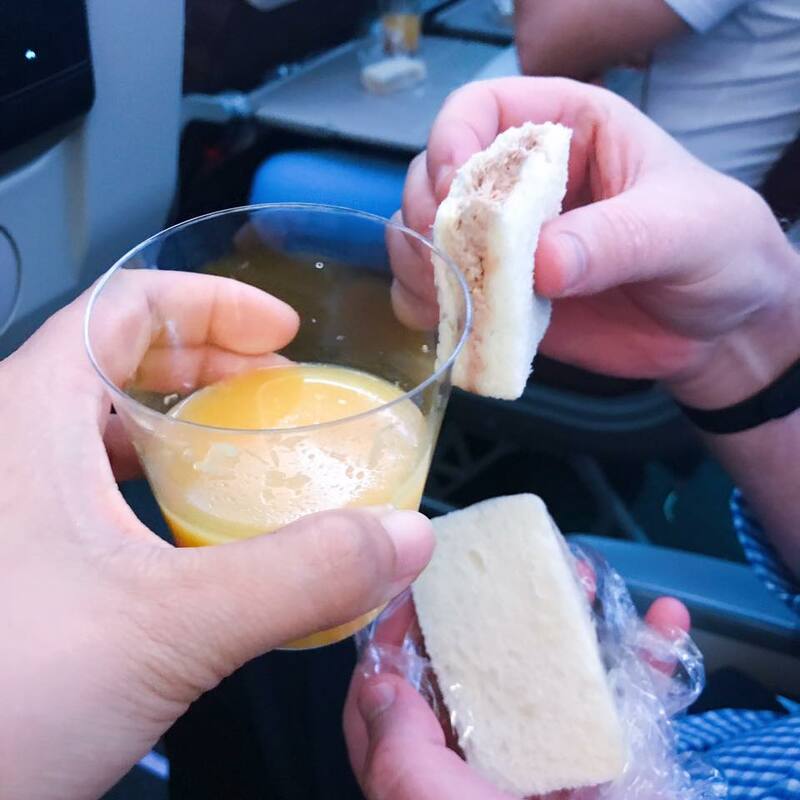 We were travelling from Singapore to Las Vegas via Korean Air last August. 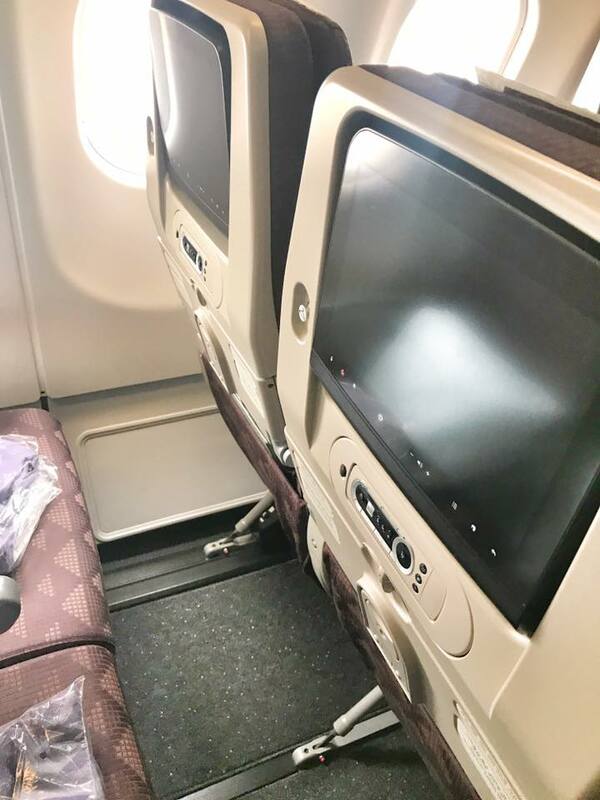 We used to travel via Singapore Airlines (SIN-ICN-SFO-LAS) then take another domestic flight (Virgin) from SFO to Las Vegas. As much as the flight was good, but 2 transits in 24 hours time wasn’t fun at all. Plus the super long, (I am talking about approximately 1-2 hours) to clear the US custom in San Francisco was enough to knock you out after 20+ hours in the flight. Not to mention we had to collect our luggage and re-check in again for another domestic flight to Vegas. 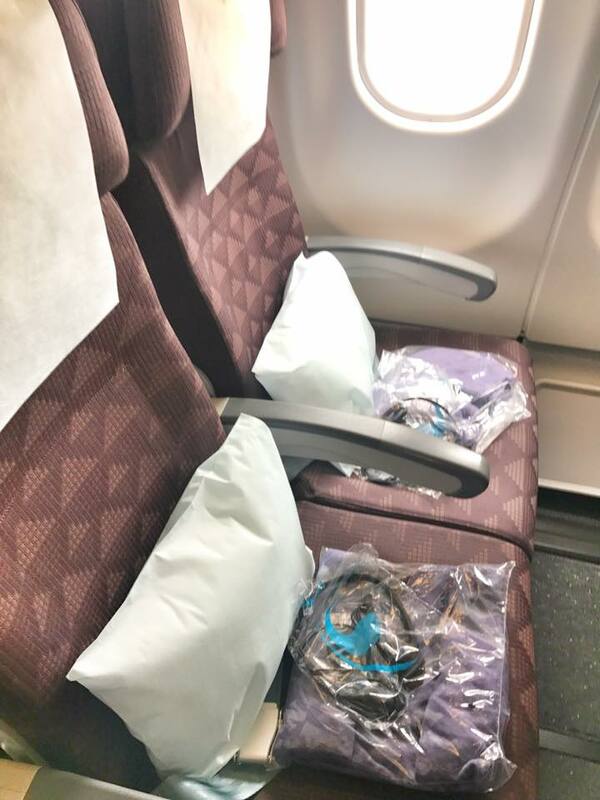 This year we found a good deal on Korean Air S$2,300 for both ways economy class. It has only 1 transit in ICN (Seoul) then fly directly to LAS (Vegas). SIN-ICN-LAS, Sweet! 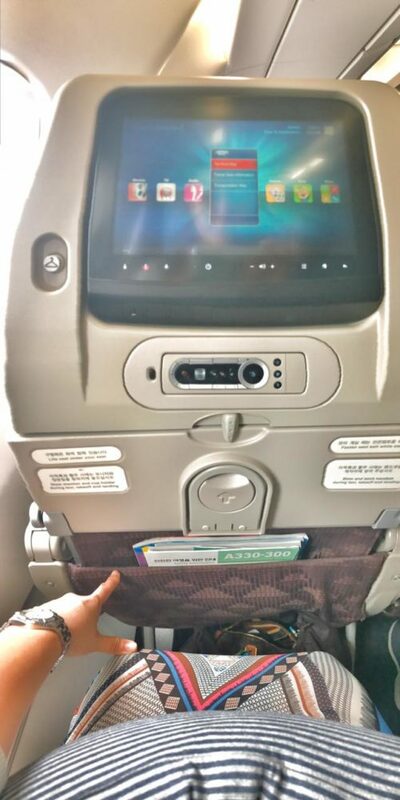 One thing I liked about Korean Air was: It has 3 stickers in the seat pocket shall you don’t want to get disturbed, or like the crew to wake you up for meals or duty-free, just simply paste the relevant sicker on your seat. How thoughtful! We will never sleep past breakfast again! 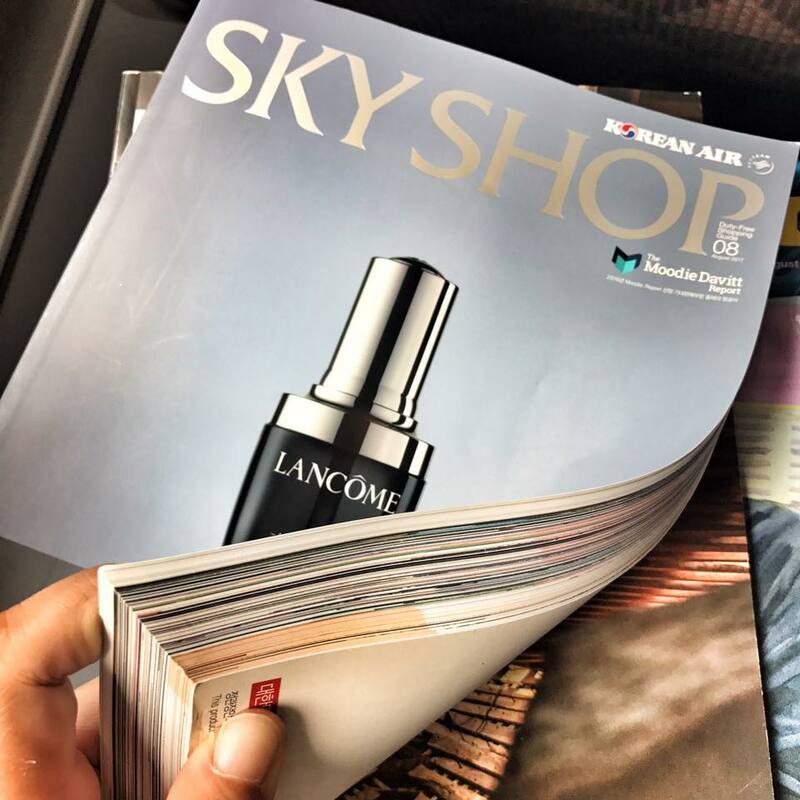 Apart from the regular airline’s magazine, I was shocked by the size of the duty-free magazine in Korean Air! The thickest airlines duty-free magazine I have ever seen! They must have emphasized ALOT on in-flight sales for revenue! 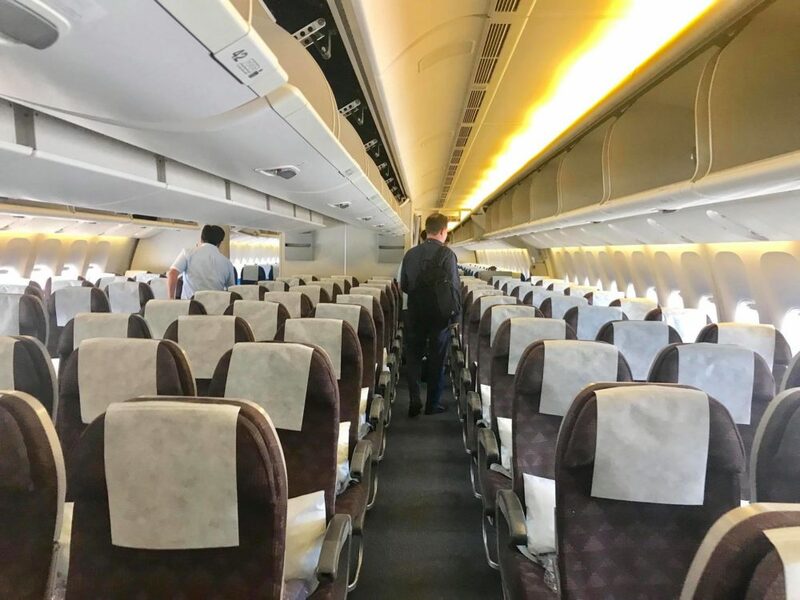 There were no menu cards given on both sectors of SIN-ICN or ICN-LAS. I really don’t mind as I can imagine how many papers and resources have been wasted just to print all those menu cards. 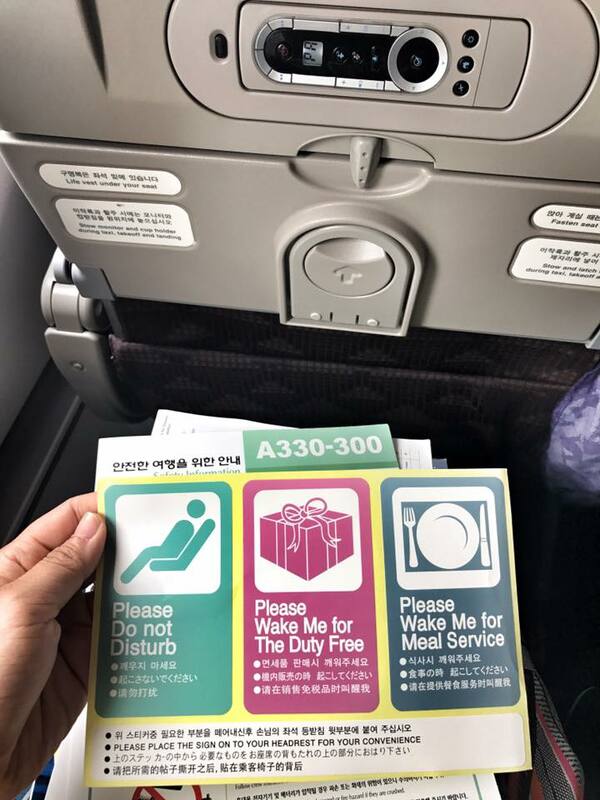 Meal service began soon after take off with 3 choices. 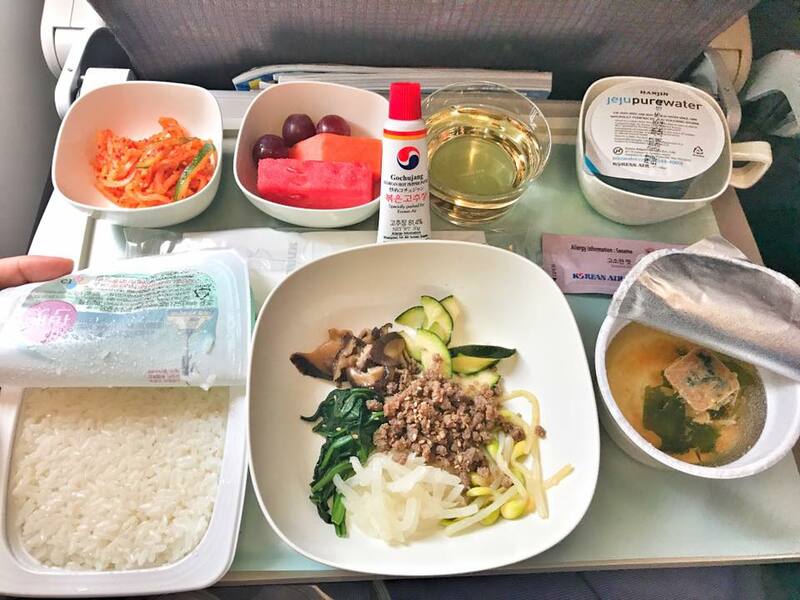 I had the Korean bibimbap as this is my first time traveling Korean Air, we just have to try something authentically Korean, shouldn’t we? It served with steamed rice, bibimbap toppings, just have to mix everything together, with the Korean chili paste Gochujang. (You can always request Gochujang from the crew if you like Korean chili paste). Wine choice: Chilean Red and white wine, and Korean Chardonnay! Yes, I didn’t even know Korea produces wine until now! 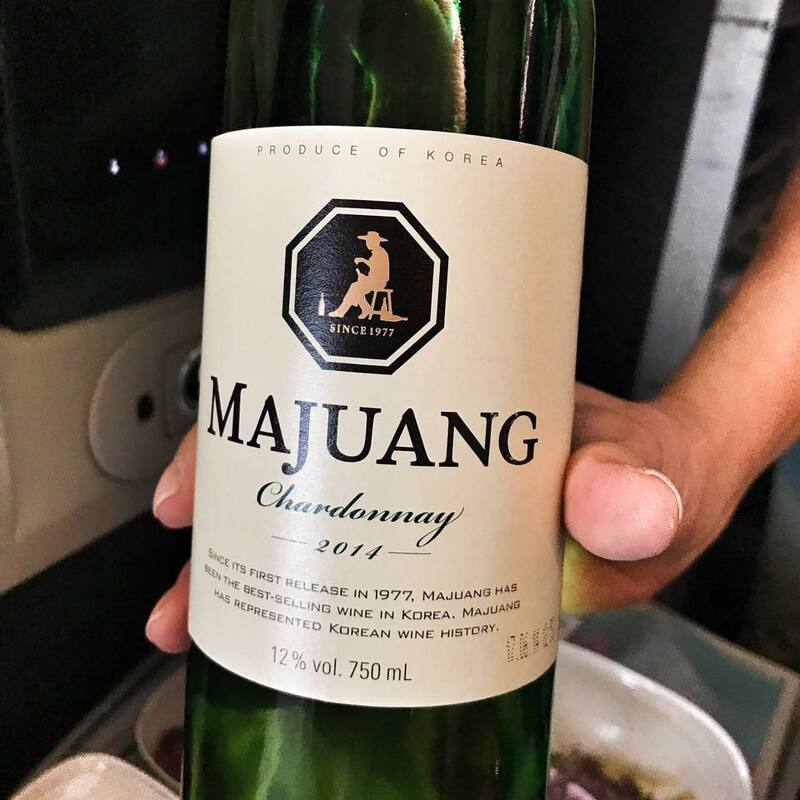 Korean Chardonnay – taste wise… let’s just say it doesn’t get too famous outside of Korea for a reason. Shall we put it this way? Now, give me a proper Chilean wine or anything else. Overall for SIN-ICN, it was a pretty easy flight. 2 meals were served, 1 lunch after takeoff and snack service before landing. Smooth and easy flight. Good food and the entertainment system is enough to keep ourselves busy in the 6 hours flight. Since 2005, ICN Airport has been rated the best airport worldwide every year. It is also world’s cleanest airport and the world’s best international transit airport by Skytrax. 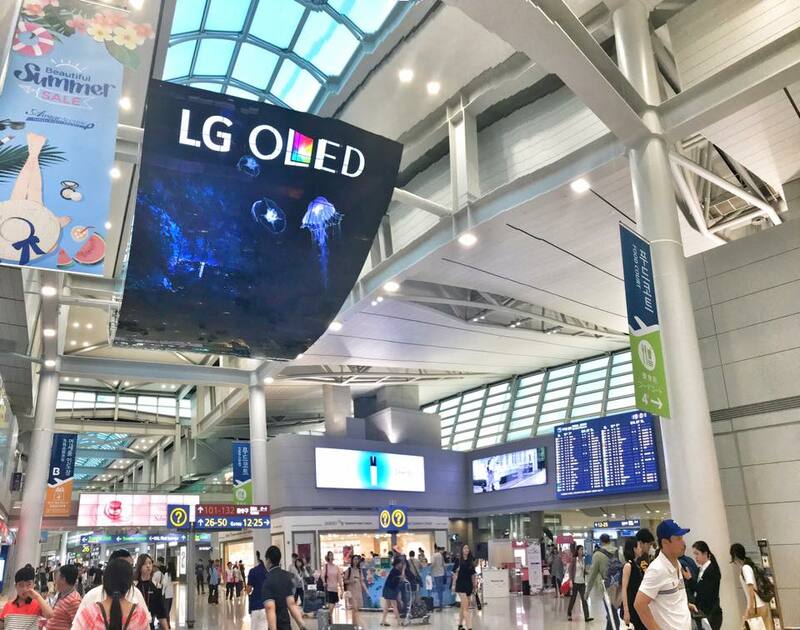 It wasn’t hard to spend 2.5 hours transit here in Seoul Airport. 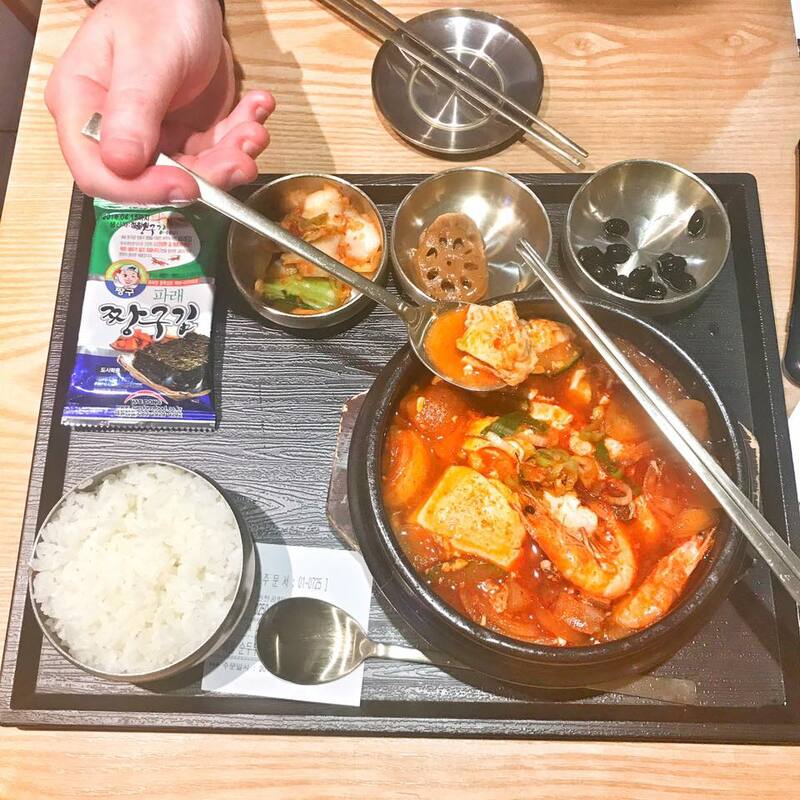 S$11 for Korean spicy tofu soup with side dishes at ICN airport. Yum..
Click here to watch the video if you can’t see it below.